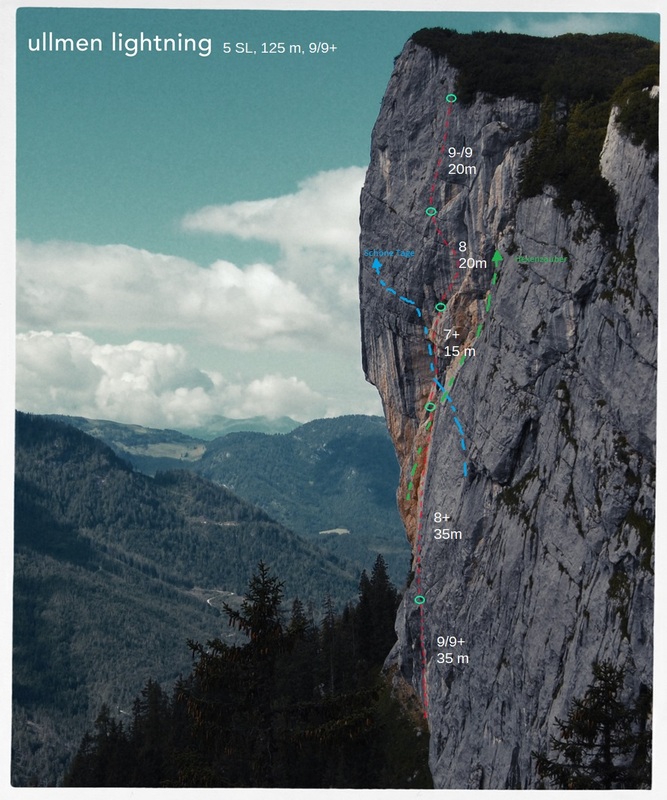 A Day with amazing climbing-conditions in the Peak. The little video is about the excellent problem „Art Nouveau“ in the Roaches. Just was possible with the great support in spoting and Chrashpads handling of the lads. Rob, the Shrewsbury-Gang Ed and Fenice and of course all the others.